Parking Prankster: Will the British Parking Association Ltd go into liquidation? Will the British Parking Association Ltd go into liquidation? The British Parking Association Ltd funds the Independent Appeals Service, POPLA. Each month, the BPA Ltd get an invoice from London Councils, (who run POPLA), which covers the full cost of the service. 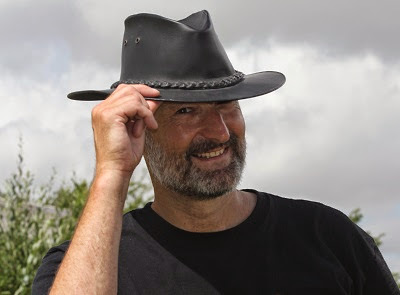 The Prankster has previously shown that although the parking companies pay the BPA Ltd £27 for each appeal, the actual cost to the BPA Ltd is far higher, and can be determined by dividing the monthly amount invoiced by the number of appeals decided. This came out to roughly £140 per appeal to start with, but came down to around £120 after a while. A recent report by the AA, featured in the Daily Mail, states that up to the end of August, 13,611 appeals had been submitted. This has to be paid for from the fees charged to AOS members by the BPA, available here. There are 153 members listed in the AOS. This means they must pay an average charge of £1,265,000/153, or over £8,000. Currently, the maximum yearly fee for the biggest companies is £6,232. This leaves a shortfall of at least £1,800. For the smallest companies paying £329 the shortfall is around £6,000! The actual income estimated by the BPA Ltd for the first year of the service is as follows. 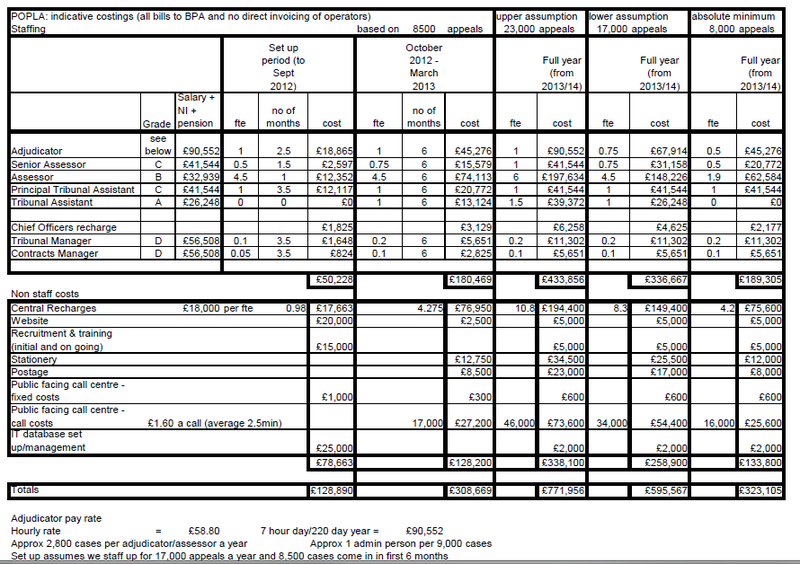 As you can see, the anticipated income of £301,409 falls far short of the required £1,265,000. 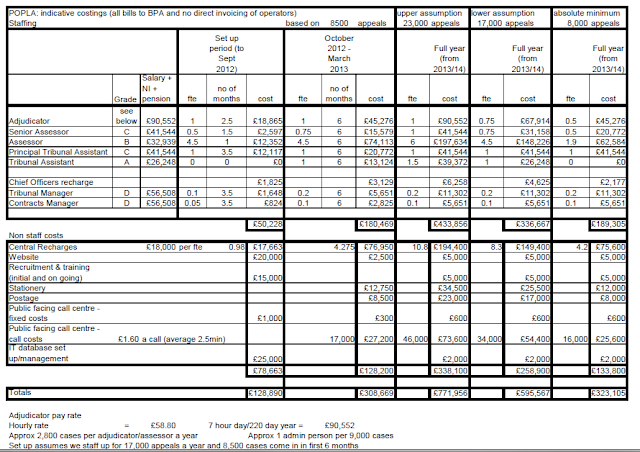 The anticipated maximum cost of the service was £771,000, as this chart provided by the BPA Ltd shows. The Prankster therefore concludes that unless the BPA Ltd change their billing strategy, they will eventually go into liquidation or administration, because money out > money in. Perhaps a better approach would be to charge the Parking Company the full cost of the service for each appeal they lose. That would stop companies like ParkingEye, who lose every POPLA appeal on grounds of pre-estimate of loss, abusing the system and costing the BPA Ltd ridiculous amounts of money. Alternatively, POPLA could grow a pair, and report ParkingEye and other companies, as POPLA are supposed to, every time there is a breach of the BPA Ltd code of practice. Meanwhile, this situation is getting worse. Up to March 31, 4,051 appeals had been made, or 675 a month. Since then, appeals have been averaging 1,912 a month. If this figure holds steady then the BPA will have to fork out £2,700,000 a year. But there is no reason to suppose this will hold steady. Now that motorists are becoming aware that all POPLA appeals can won by a simple challenge (the parking companies charge is not a true pre-estimate of loss and that they do not have a valid contract to operate), The Prankster expects that the number of appeals will increase. The Prankster previously predicted POPLA would not be in existence much past the new year. Given these figures, perhaps the BPA Ltd will pull the plug a lot sooner. The Prankster bases this report on figures available from the Daily Mail, POPLA, the BPA Ltd and London Councils. If any of these figures are wrong he is more than happy to publish a correction if given updated figures. Contact him at the usual address.